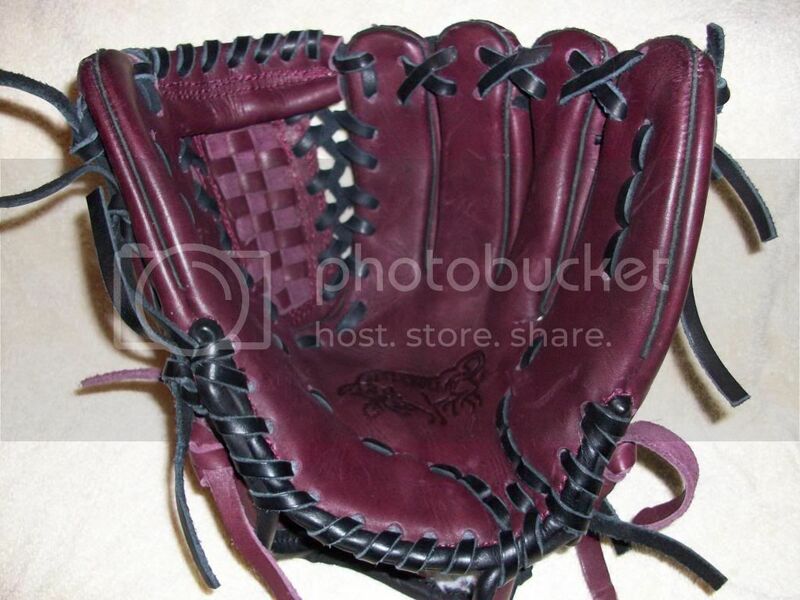 Hey guys, i am absolutly in love with the rawlings PRONP (pro mesh with the maroon/ burgandy palm), but i want to go with a mexican custom glove because i want to keep the cost down. 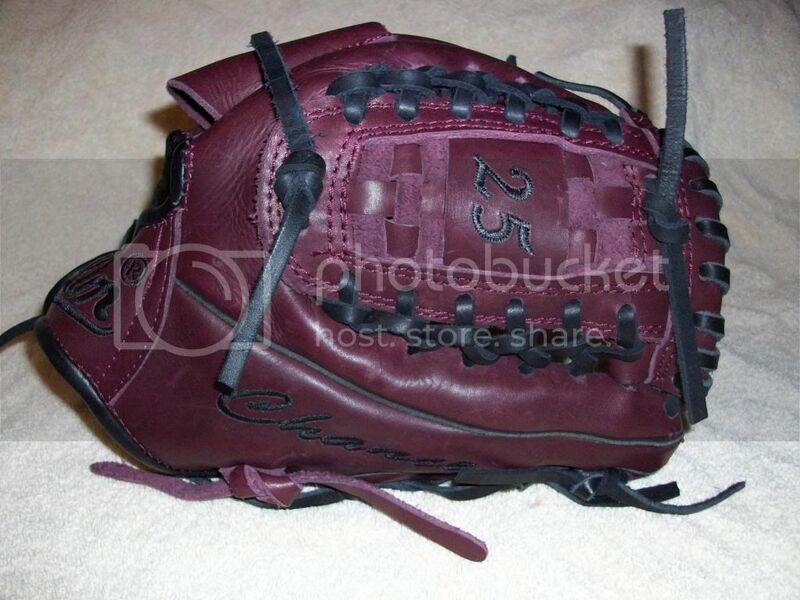 i have looked at the 44 pro gloves, and i really like them, but on there custom builder, the maroon color lookes like purple. 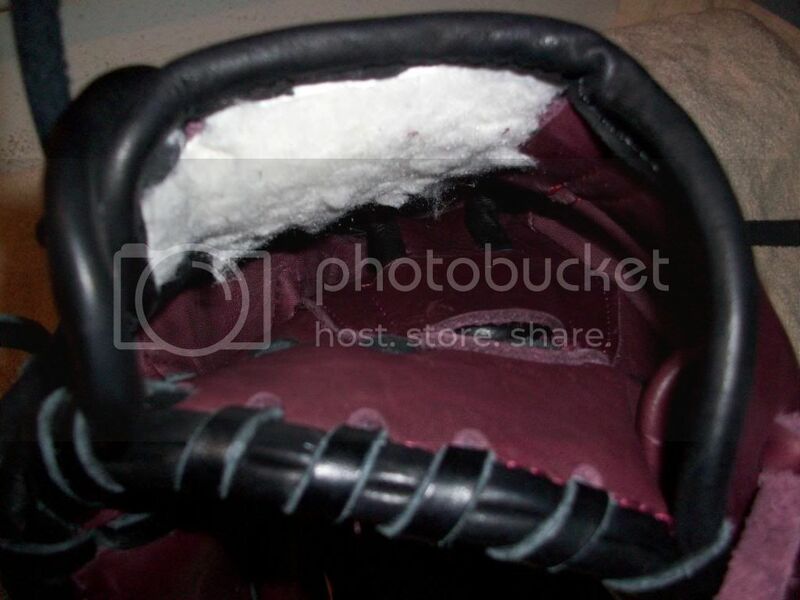 im to scared to order one with out seeing what the maroon looks like in person so i was wandering if anyone had pictures of 44 pro gloves with the maroon/burgandy or even any mexican custom with maroon. Any and all help will be appriciated. Thanks Guys!!! 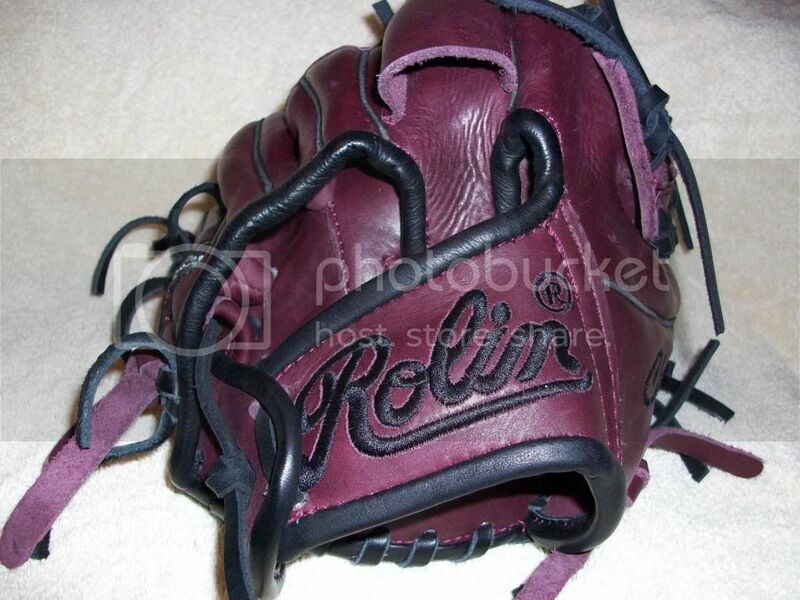 I will post some photos of a Rolin custom in maroon tomorrow. I went with black laces and black embroidery to make sure the glove complies with any/all color rules for pitchers. 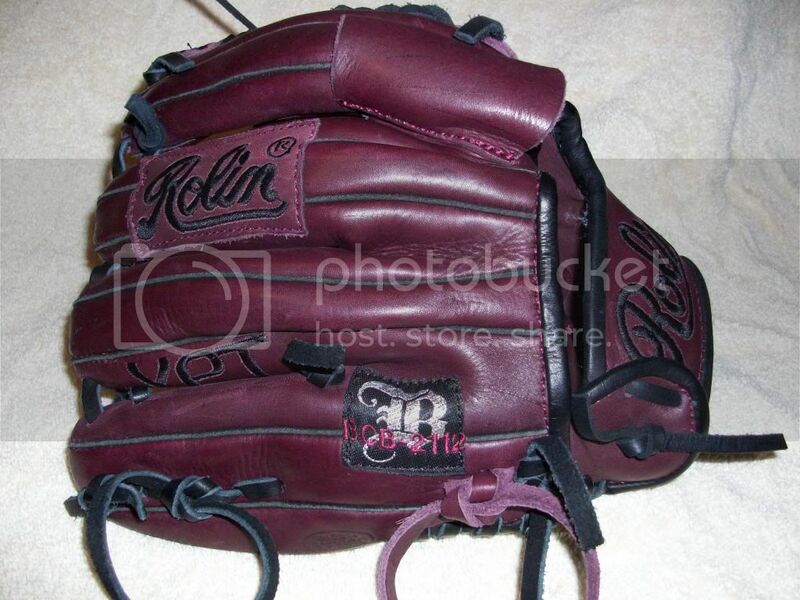 Let me know if you have any interest in ordering a Rolin glove.